The retail outlet base in Africa and emerging markets is fragmented (Large number of stores with orders that are frequent and small). Nigeria (Africa's largest consumer market) has over 1 m of these small shops, making it very expensive for consumer companies to reach small retail outlets. 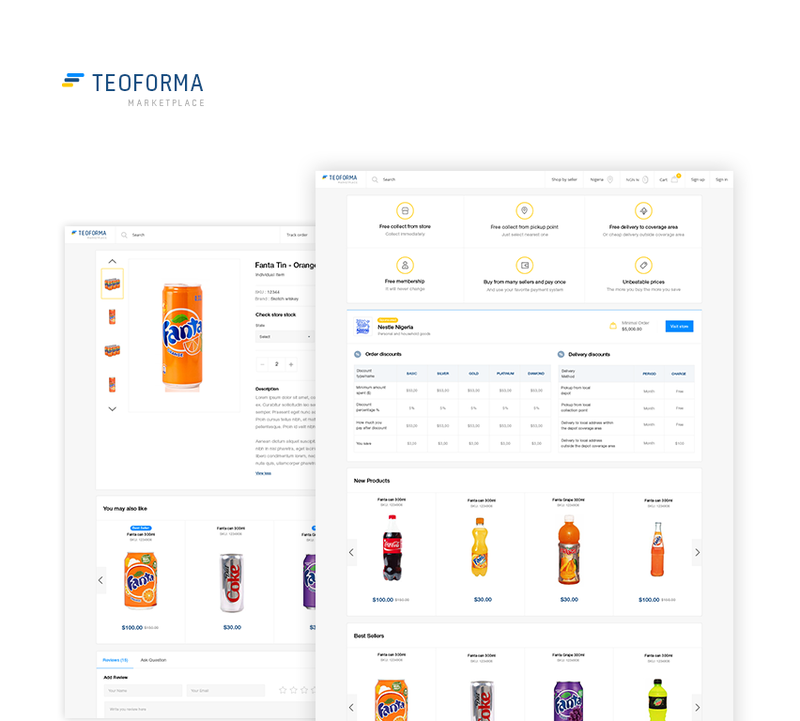 The solution deals with fragmented retail sector, large number of stores with orders that are frequent and small, large number of delivery points, cash collected on delivery,and more. The client came to us as one of the most reputable social media management developers with a solution he had developed in the past with a friend. 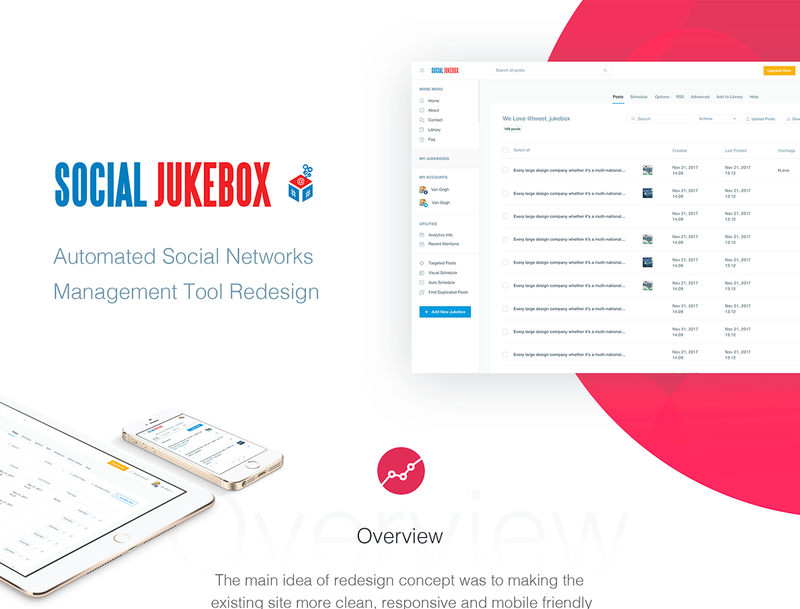 It was a Twitter tool that became popular and handled thousands of paying customers. The initial goal was to update it with several new features,but once we started more changes were applied along with a UI redesign. The second version was released as a much more advanced tool with many unique capabilities. 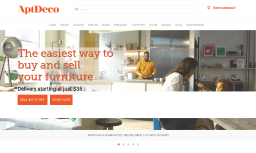 Aptdeco is one of the biggest and most complex projects we delivered, it was developed completely from scratch and extended with a lot of custom features to automate site and order management along with furniture delivery. 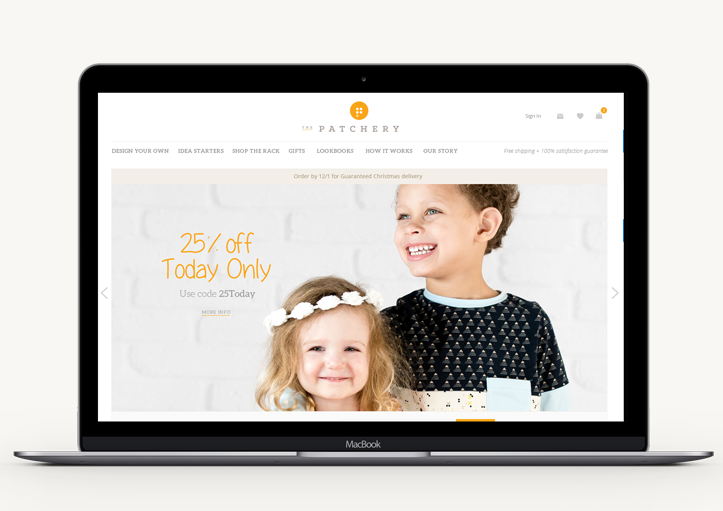 The Patchery - Custom Made Kids’ Clothing Website. It is one of the most interesting projects. To enhance a website that lets children create their own clothes is a rewarding experience. The initial idea was to redesign the website and add new features to it. 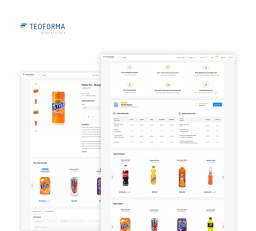 The client wanted to improve the whole style concept, make the store clean, simple and intuitive for both parents and their kids.